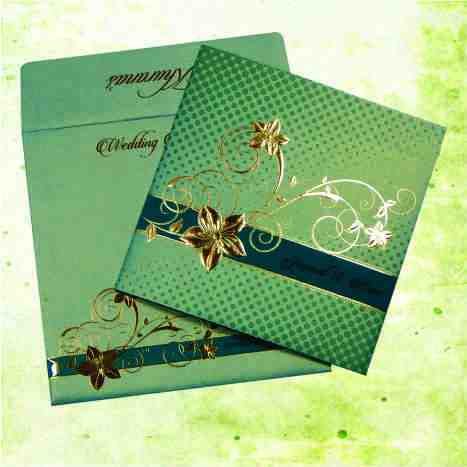 MAIN CARD : Red Color 250 gsm Shimmery Finish Paper With Gold Color Printing. Motif Decorated With Rhinestone/Kundan. Hi Rahul i recieved my cards today just to let you know they are amazing and i love them. Thank you for the great service.